Guests: John Batchelor, Rand Simberg, Mary Kissel, Dr. David Livingston. Topics: Space Property Rights. You are invited to comment, ask questions, and discuss the Space Show program/guest(s) on the Space Show blog, http://thespaceshow.wordpress.com. Comments, questions, and any discussion must be relevant and applicable to Space Show programming. Transcripts of Space Show programs are not permitted without prior written consent from The Space Show (even if for personal use) & are a violation of the Space Show copyright. This program is archived on The Space Show website, podcasting, and blog sites with permission from John Batchelor. Please visit the John Batchelor Show website for more information about this fine program, www.johnbatchelorshow.com. The topics in this 11 minute segment focused on private enterprise in space and the establishment of space property rights. We talked about the current situation regarding space property rights, the Outer Space Treaty, Benefit Sharing, The Moon Treaty, and the need to have property rights to support commercial space development. We also talked about Rand's concept, "Homesteading the Final Frontier" which supports the idea of land claims. You can download and read his paper at http://cei.org/sites/default/files/Rand%20Simberg%20%20Homesteading%20th.... If you have questions or comments, please post them on The Space Show blog. 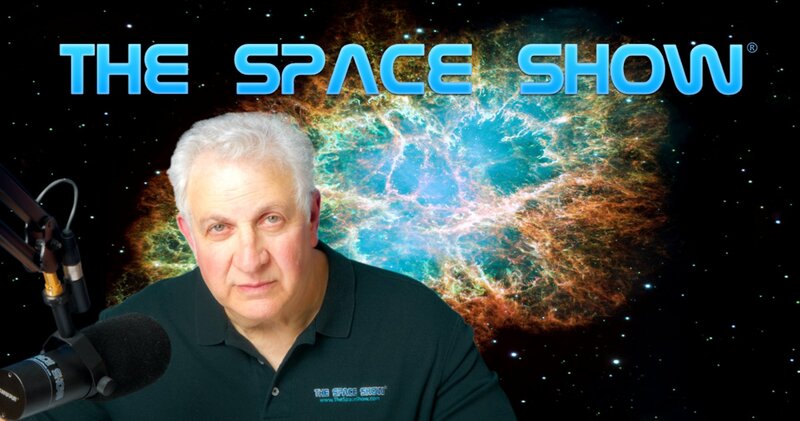 If you would like to send an email to either Mr. Batchelor or Rand Simberg or Mary Kissel, do so through me at drspace@thespaceshow.com and I will forward it for you.